HAPPY MONDAY! 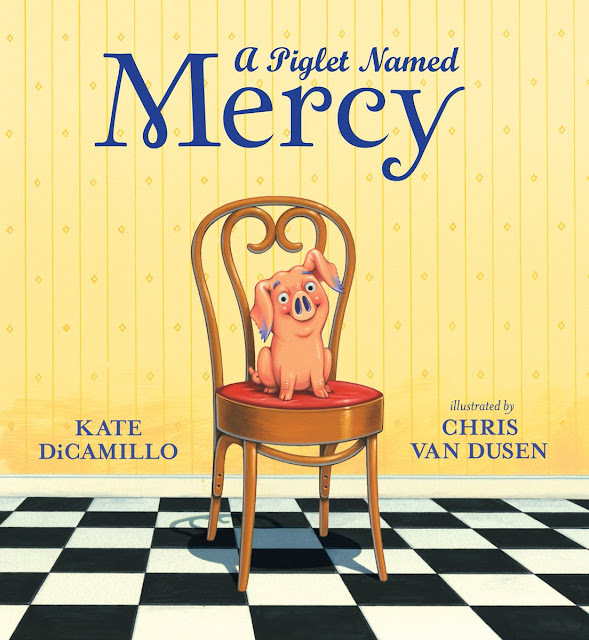 Candlewick Press released the BEST press release today. I think it is going to make you SMILE and CHEER and then SMILE and CHEER some more. 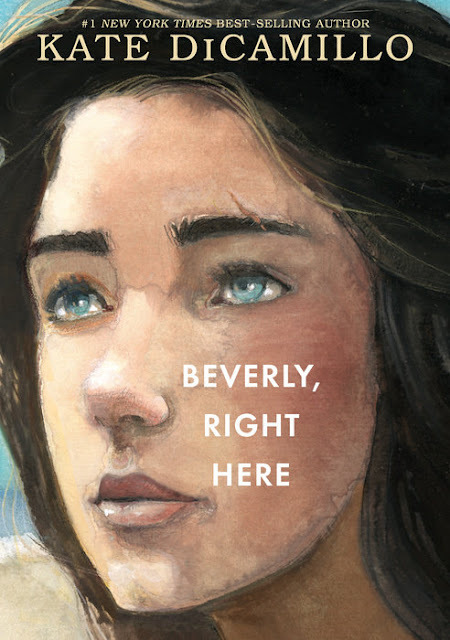 Beverly, Right Here, two-time Newbery Medalist Kate Dicamillo's next novel, is a companion to Raymie Nightingale and Louisiana's Way Home.